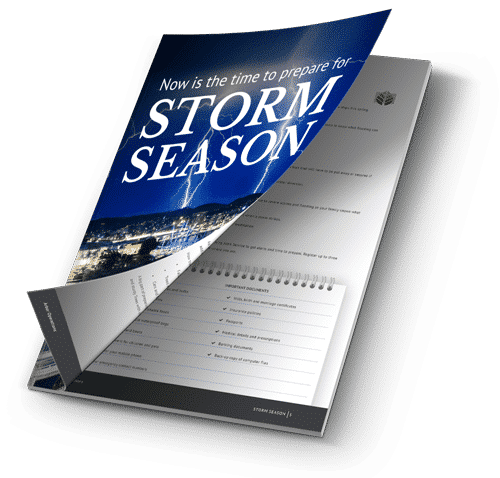 With storm season well and truly here, is your home and office prepared? Summer has arrived, and “with over one million lightning strikes in just the first week, emergency services have been kept busy.” These lightning strikes, in the first week of December, have seen four people require emergency care from burns, and one man killed while hiking on or at Mount Warning. Experts are saying this savage start to storm season for South-East Queensland will dissipate over the coming weeks. And at this stage, it doesn’t look as though this storm season will be reminiscent or 2012 and 2014 which had devastating effects for much of Queensland and New South Wales. However, this is Queensland, and storm season has a tendency to be unpredictably violent. Arbor Operations has put together a short list of 6 things you can do to keep your home and business safe this storm season. Assess your yard. 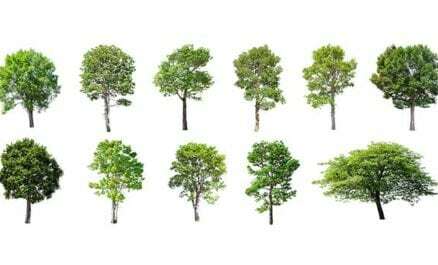 If you think branches are a risk of hitting power lines or causing damage, contact a qualified arborist. Secure your property. Make sure outdoor items are secured and can’t blow away in a strong wind. Clear your gutters. Blocked gutters are a good way for water to build up and leak through the roof. By cleaning your gutters and putting up gutter guards to keep unwanted leaves out for good. Have an emergency kit ready. It’s important to have a plan in case of prolonged power outage, injury or if you have to evacuate your property. For your office, talk with body corporate if you feel there are any branches which may cause damage and fail during a storm. 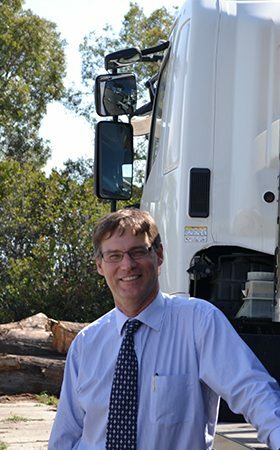 A qualified arborist will provide the best advice for you and your situation. 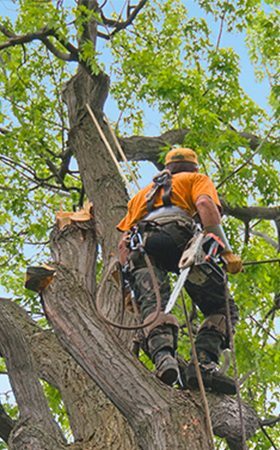 Whether you want a tree removed or just pruned to keep it from causing any damage, an arborist is your best option. And this is because an arborist will prune a tree in such a way that keeps the tree healthy and prevents it from causing any further damage to your yard. 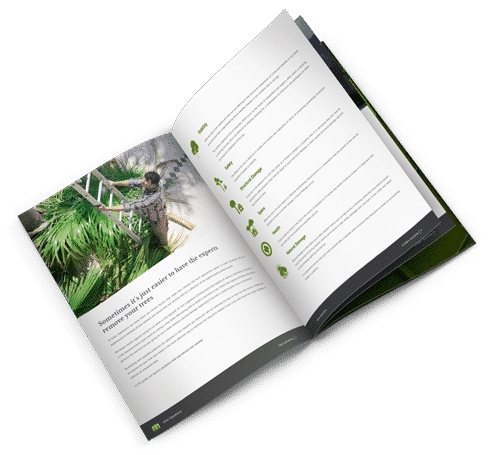 If you would like to know more about how Arbor Operations can help you this storm season, download our FREE guide or contact us today.